“Are you tired of reading pseudoscientific nonsense in pregnancy and parenthood books? If so, this book is for you. 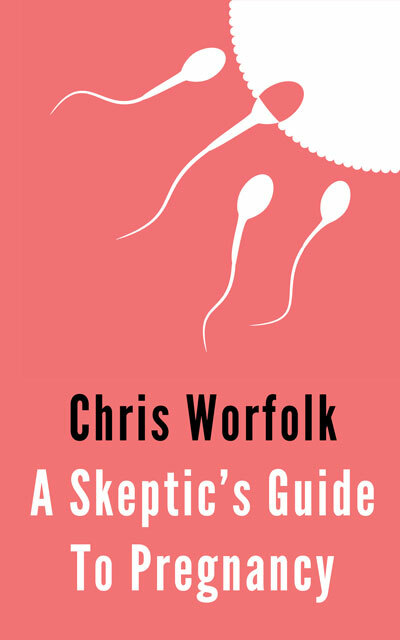 In it, author Chris Worfolk offers his frank assessment of preparing for parenthood with research references to back it up. In this short book, you will find a mixture of cold hard, evidence-based facts, mixed with Worfolk’s brand of sarcastic humour and a collection of anecdotes to help you remember it. It has been two years in the writing as I have been documenting since we started Project Venla. This month, I’ve put the final touches to it. In some ways, it’s a victory for sunk cost fallacy. 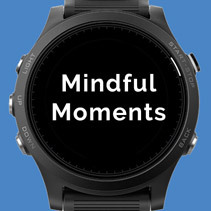 But I prefer to think of it as using Darren Hardy’s time/reward matrix. In any case, it is officially out today and will be appearing in in eBook and print, via Amazon and iBooks, in the next few days. 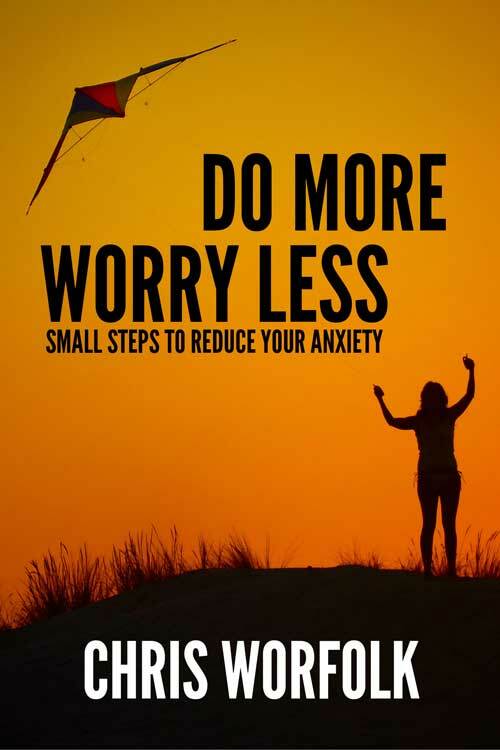 I’m pleased to announce the launch of Do More, Worry Less: Small Steps to Reduce Your Anxiety. As of yesterday, it is available in the Worfolk Anxiety web store, as well as via Amazon and iTunes. Like any book, it takes a long time to put together. 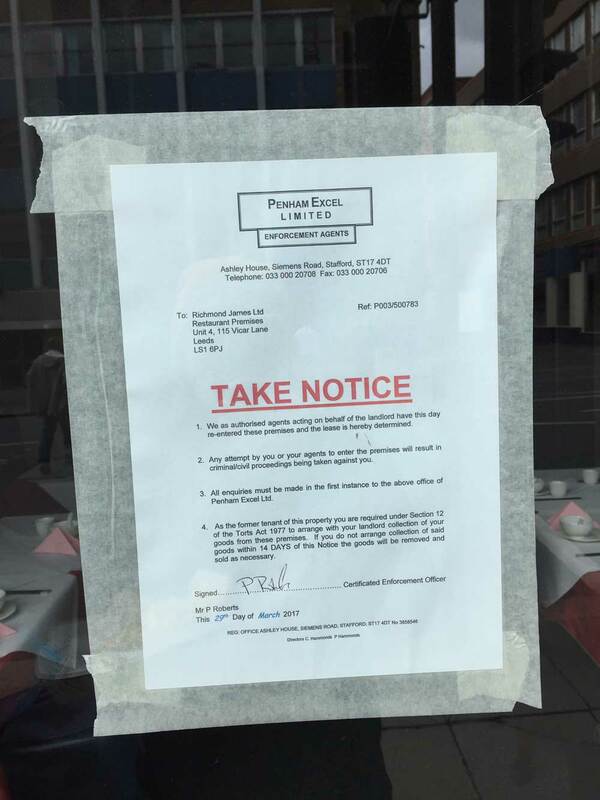 Arguably, this was a quick one: it’s taken me over six months, but the restaurant guide took years. However, it has been a long time in the making. The research in the book has taken years to accumulate. And there is a lot of it. 291 footnotes and citations to be exact. The book takes you on a journey, exploring what anxiety is, why it prevents us from reaching our goals and the proven strategies and tactics to overcome these problems and hit your targets. It then explores every aspect of lifestyle: exercise, diet, sleep, relaxation, personal growth, relationships and community to find the things that improve your mental health and what to do about them. 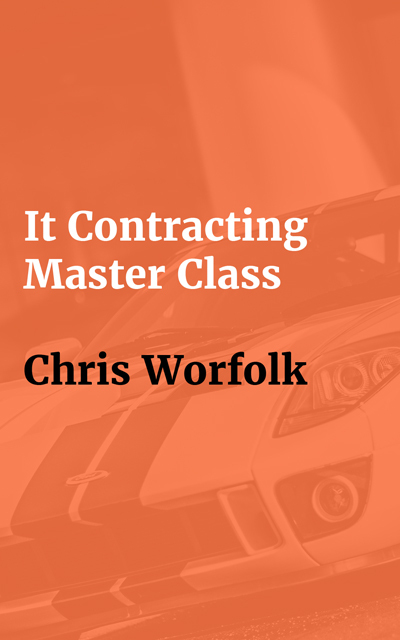 Last month, I launched the IT Career Acceleration course for IT professionals looking to take the next step in their career. Advancing your career is like being an athlete. Even the best athletes in the world have a coach to help them improve. It’s the same thing when you are writing your CV, winning interviews or creating a promotion plan: you need a coach. The course provides that. That’s all super, except that not everyone wants to have to set up a new account or put their credit card details into an unknown site. 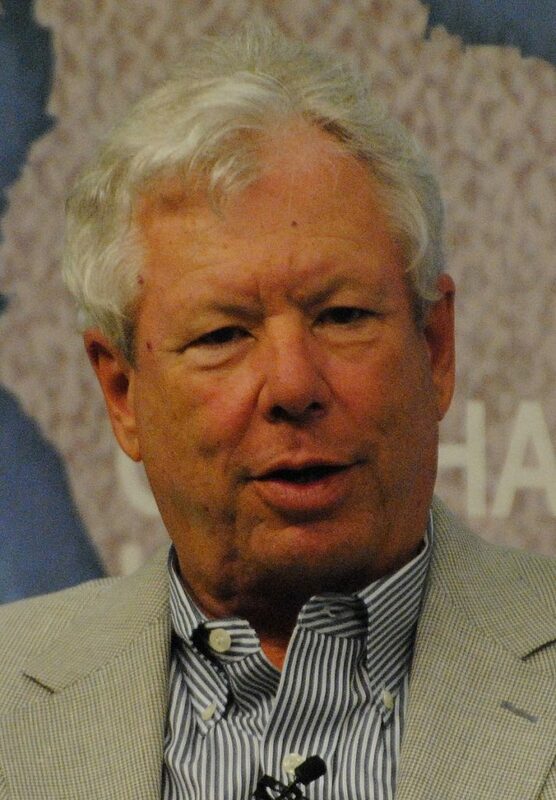 At the same time, there are great education platforms, like Udemy, already out there. This made a natural fit for the ITCMC content. Which is what I have done. 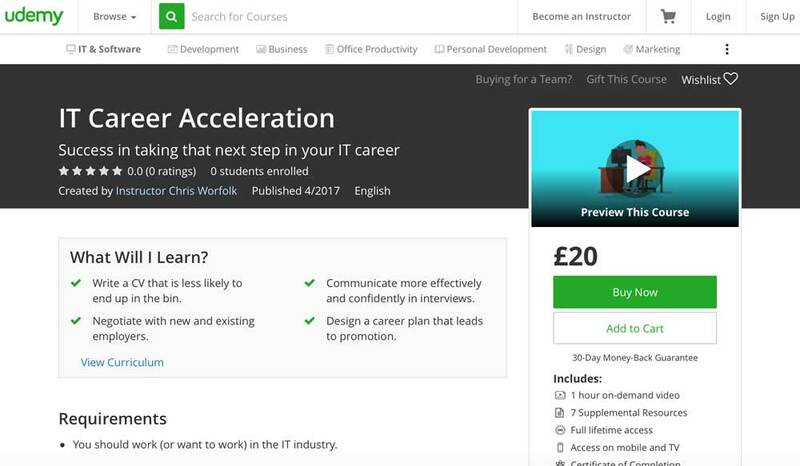 You can now find the Career Acceleration course on Udemy. It includes all of the video lectures and workbooks you get from us direct. The only thing missing is the checklists. It’s all backed up by Udemy’s 30-day refund policy. Not quite as good as the 60-day one you get direct, but it still makes the purchase risk-free. 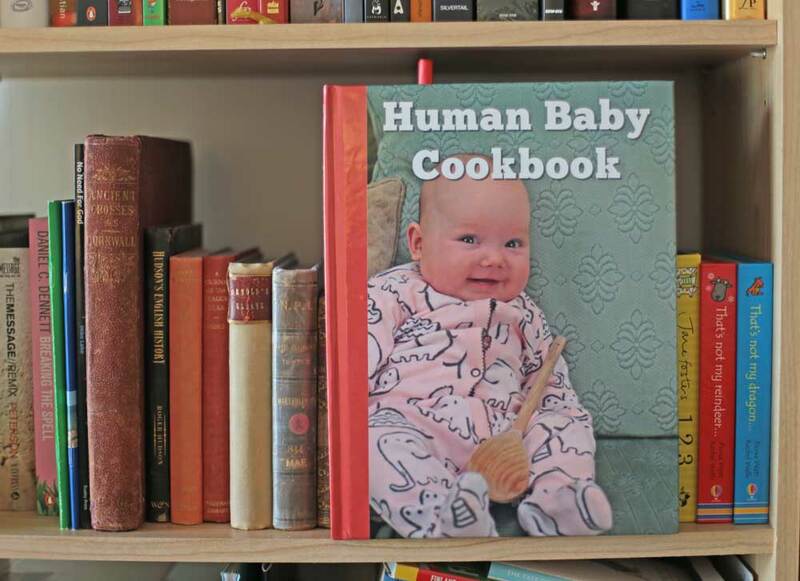 Unlock the secrets to cooking human baby with this beautifully presented new cookbook. Been tempted to try the other other white meat, but been confused by unclear instructions, endless barbeque sauce choices and the law? Never fear: let us take you by the hand. Learn how to buy, prepare and cook a meat that is abundant, sustainable and environmentally friendly. This no-expense-spared hardback edition contains 31 delicious recipes, each illustrated with a full-page full-colour edge-to-edge photograph. 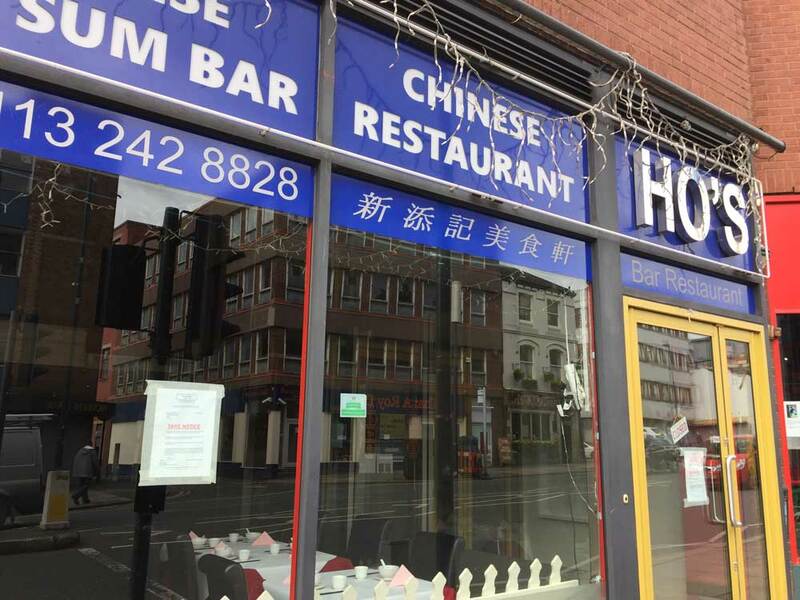 For anyone who considers themselves a foodie, this is a must by. Nobody could possibly walk past your bookshelf without commenting! Order your copy now for £29.99 (plus shipping).